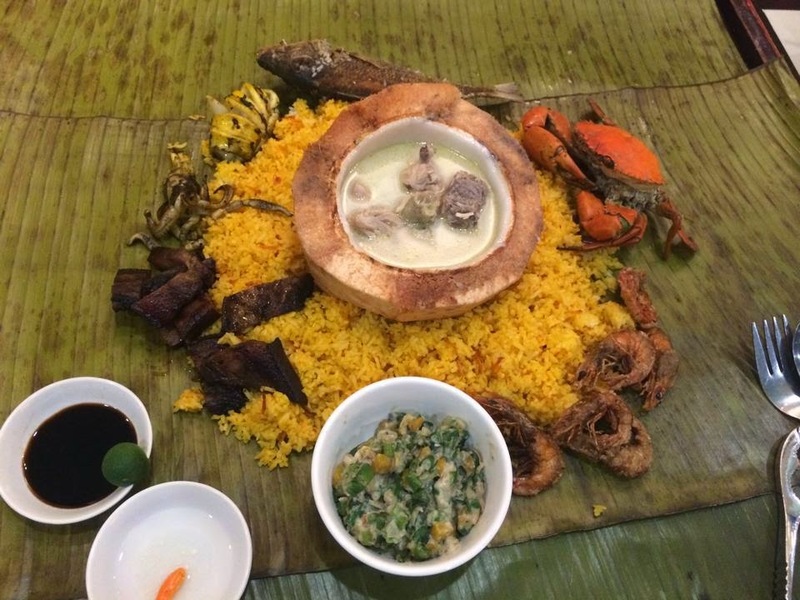 I have memories during my high school days where me and my classmates would share a feast of our own lunch bunch together and we call it "Boodle Fight". 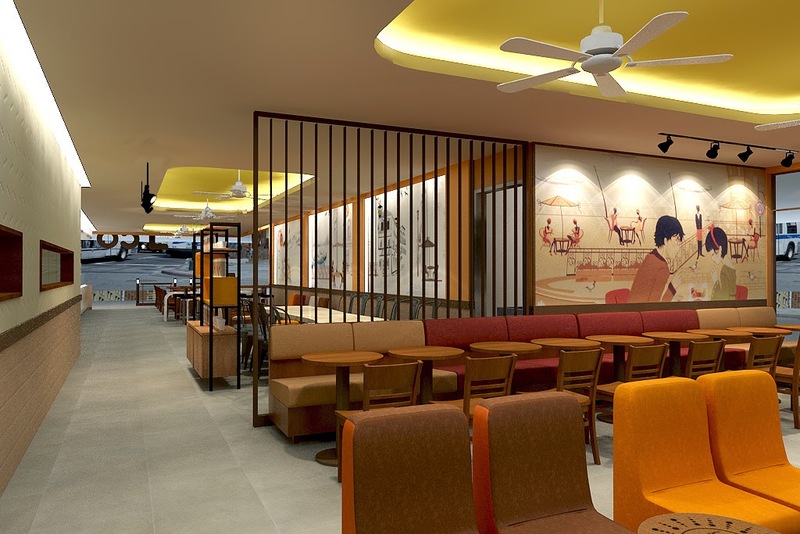 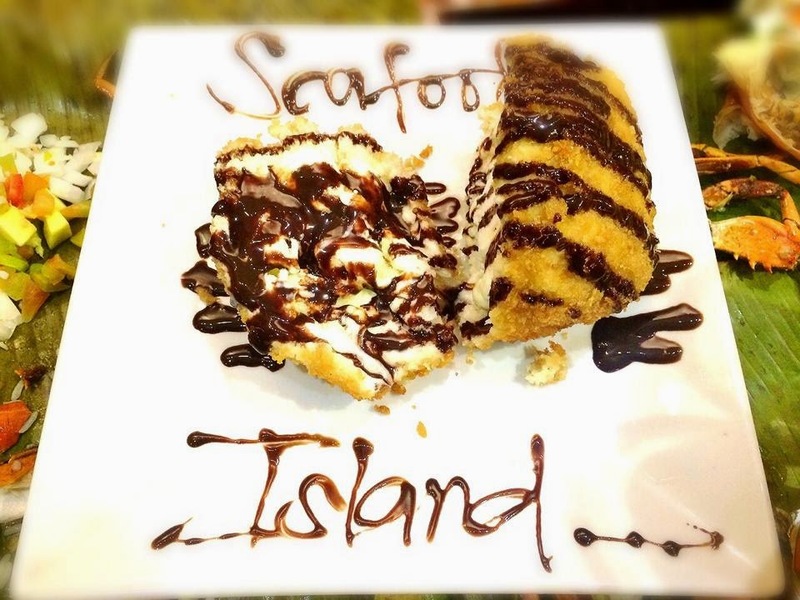 Reminiscing those, this new seafood grill house in the metro is definitely something you shouldn't miss when your cravings are as high as the tides of the ocean. 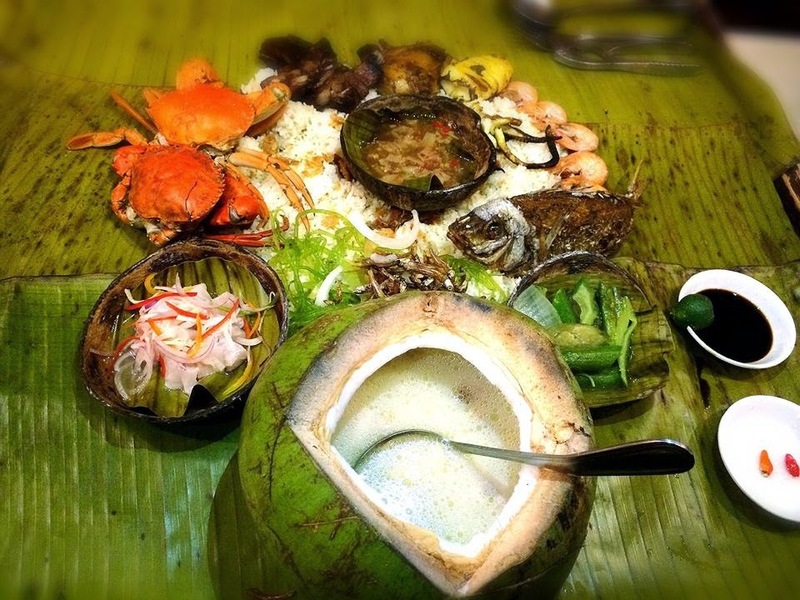 Blackbeard's Seafood Island will definitely not disappoint if you're craving for top-notch Filipino dishes with an innovation of your dining experience with their introduction of the "Boodle Feasts". 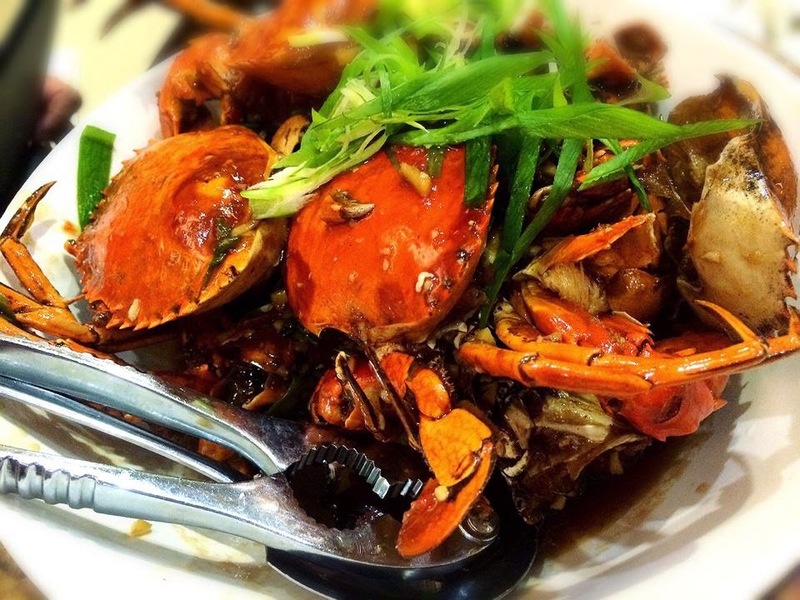 I'm definitely a seafood fan and a self-confessed crab and shrimp addict! 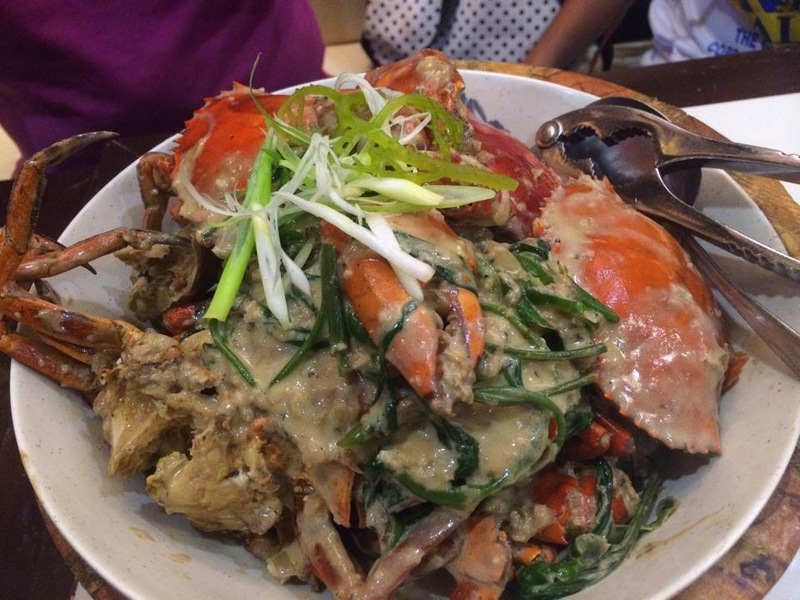 Felt so sorry for our crustacean friends that I have to eat them. 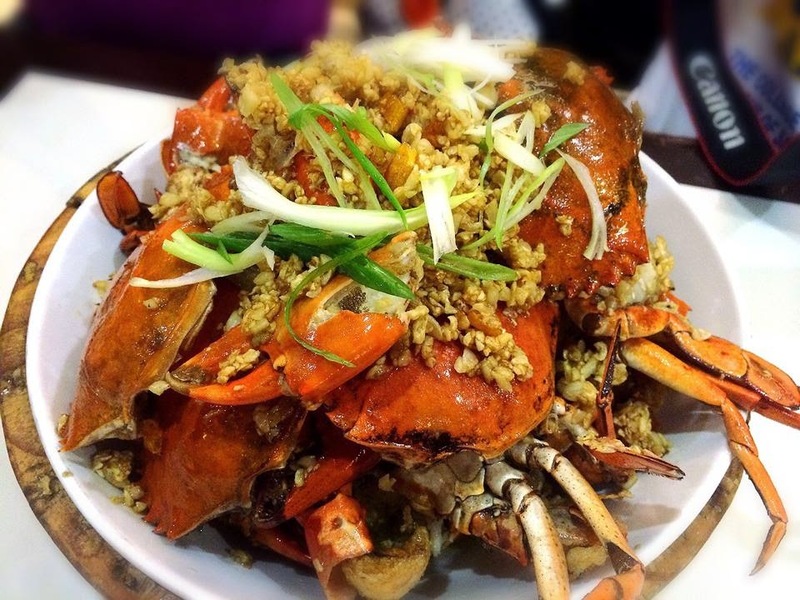 :) Great array of crab dishes is available on the menu for your personal selection. 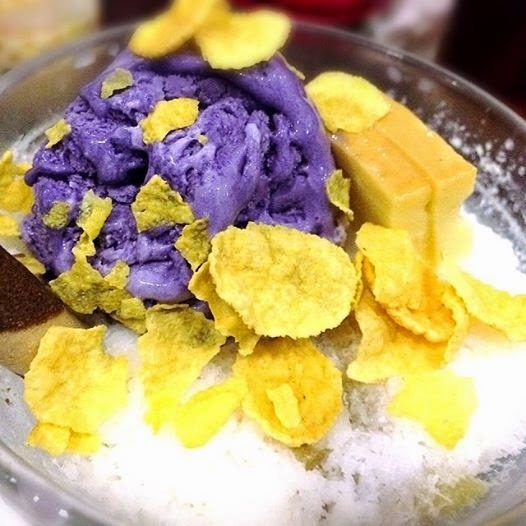 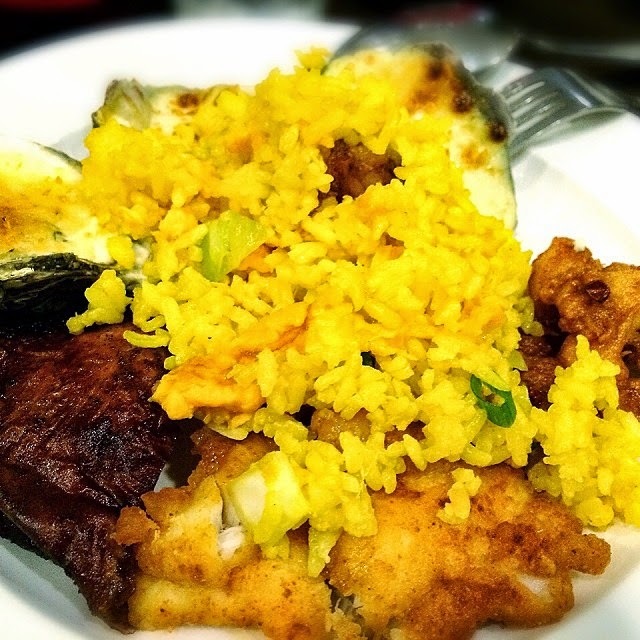 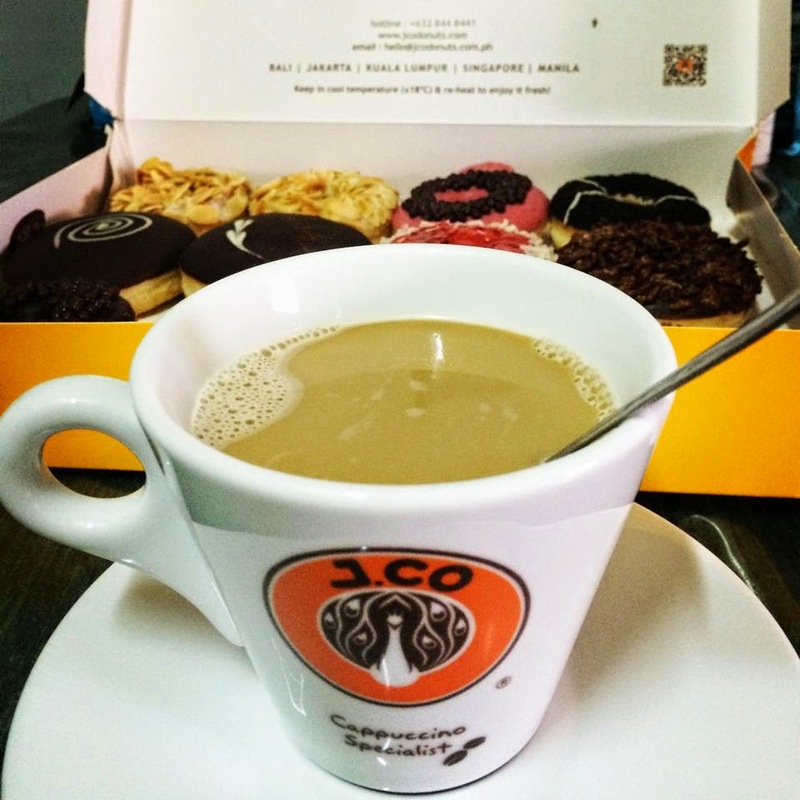 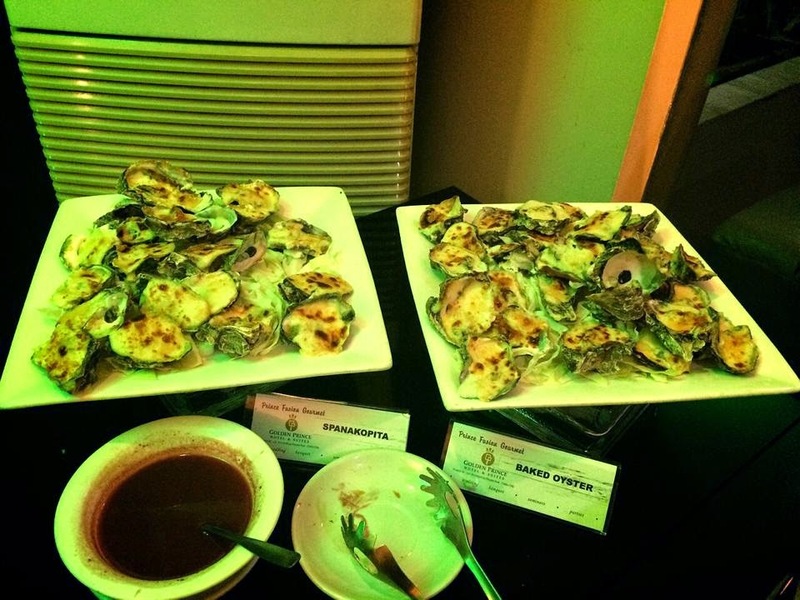 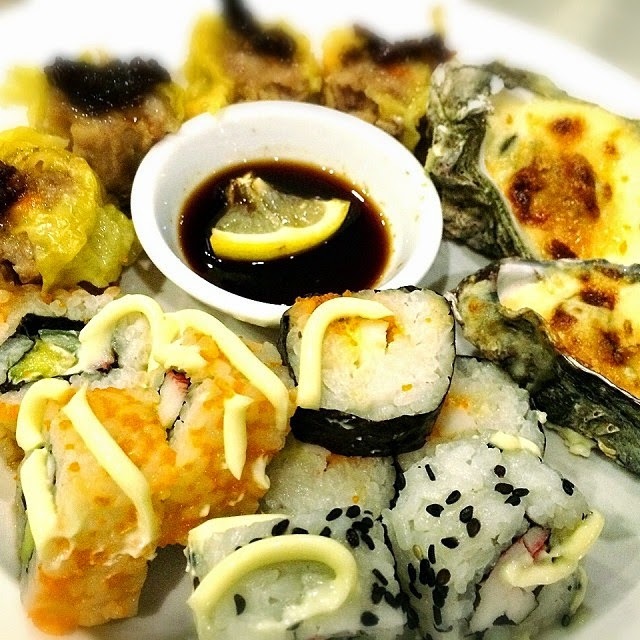 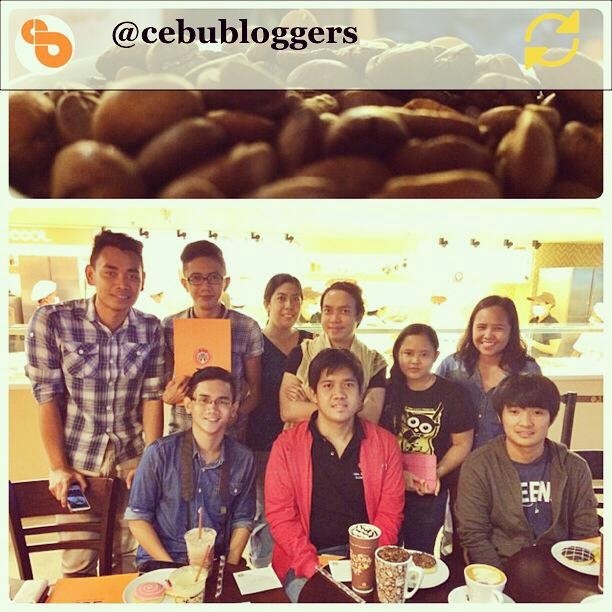 Let me share what I have devoured that night along with my fellow Cebu Bloggers family. 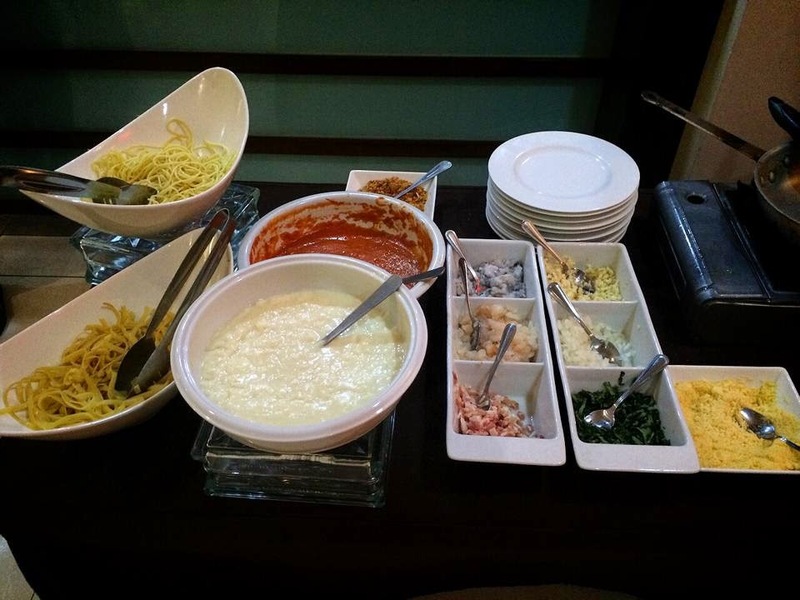 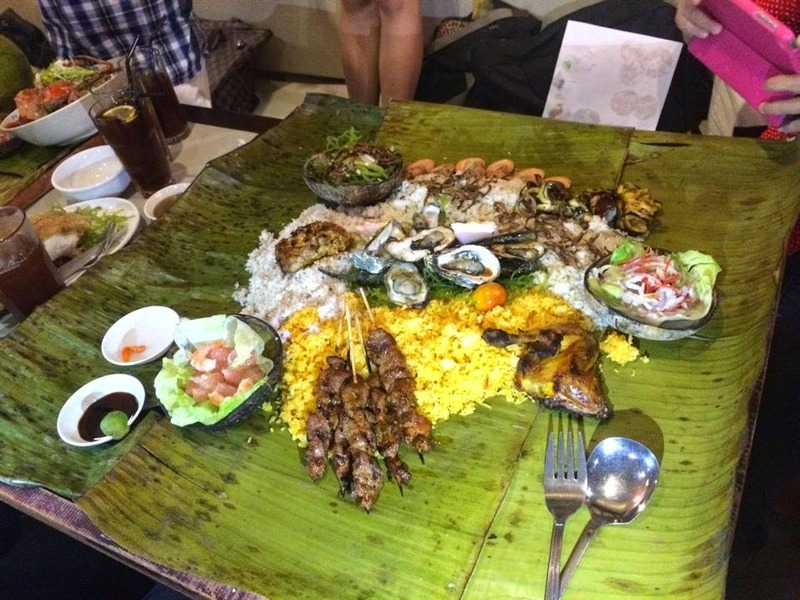 Well, a must-try when you dine in is to choose one of their BOODLE FEAST selections. 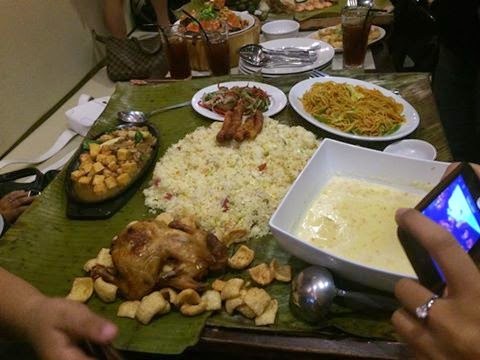 Be ready to dig in and share the bonding moment with your friends or family while you feast on a very sumptuous Pinoy MEAL! 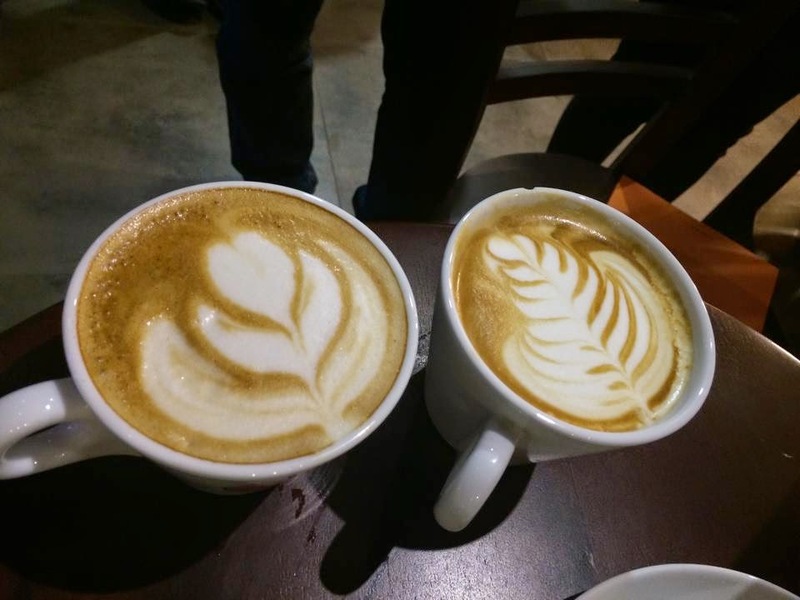 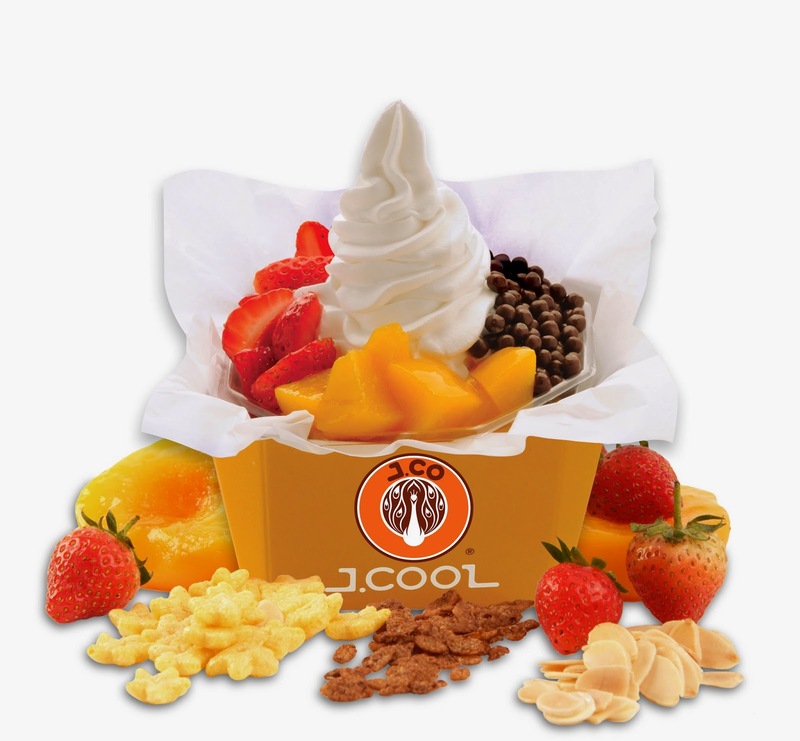 And of course, this one is definitely a must try! 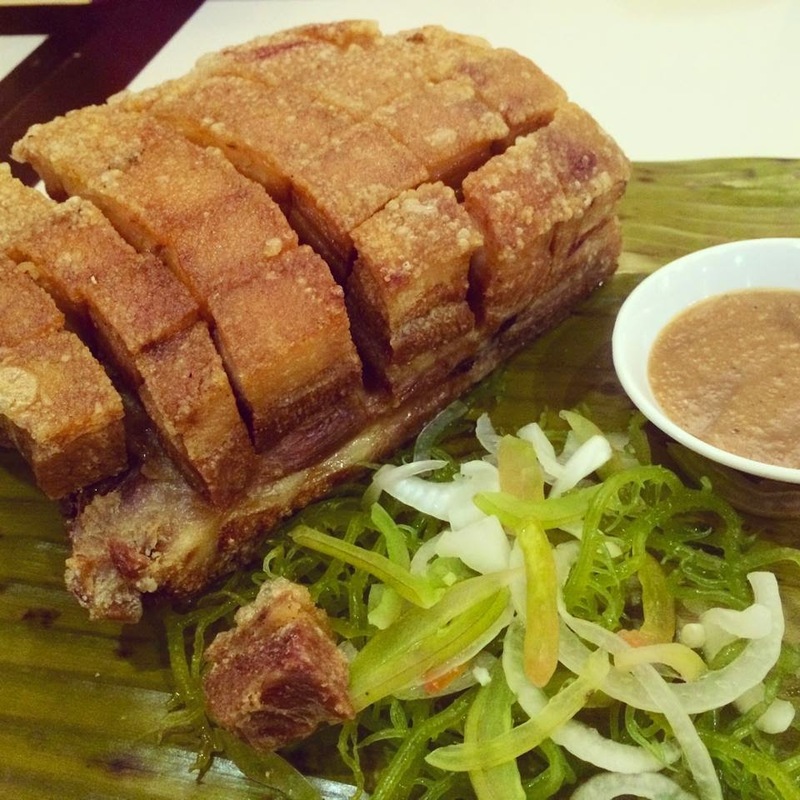 Their JUMBO BAGNET! 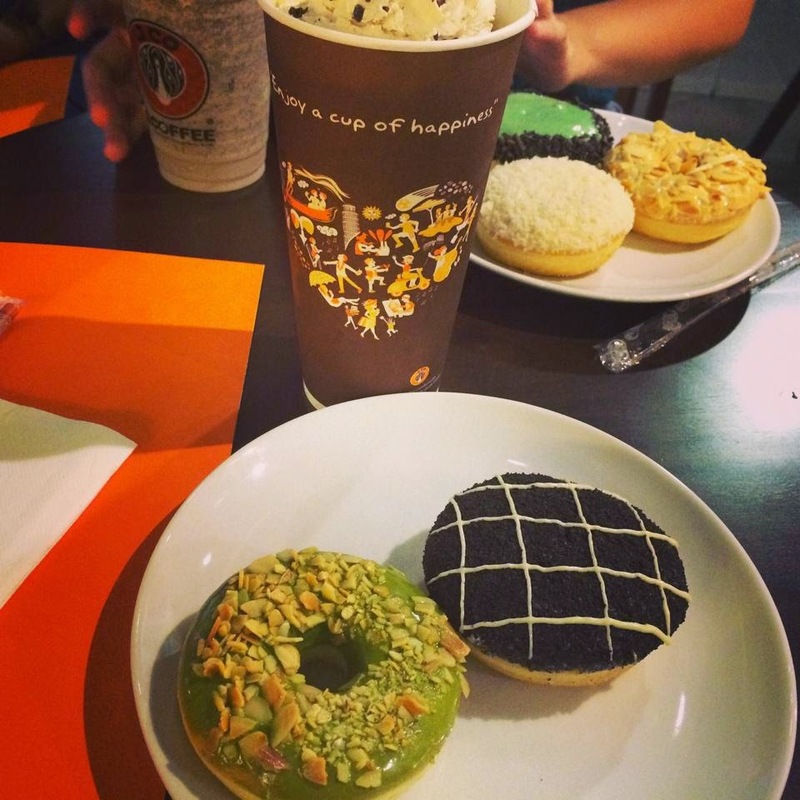 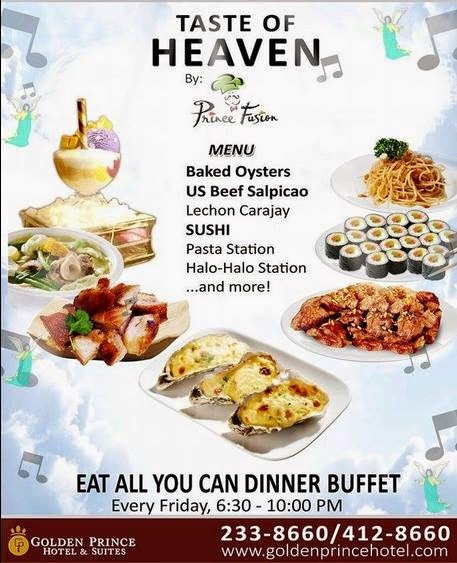 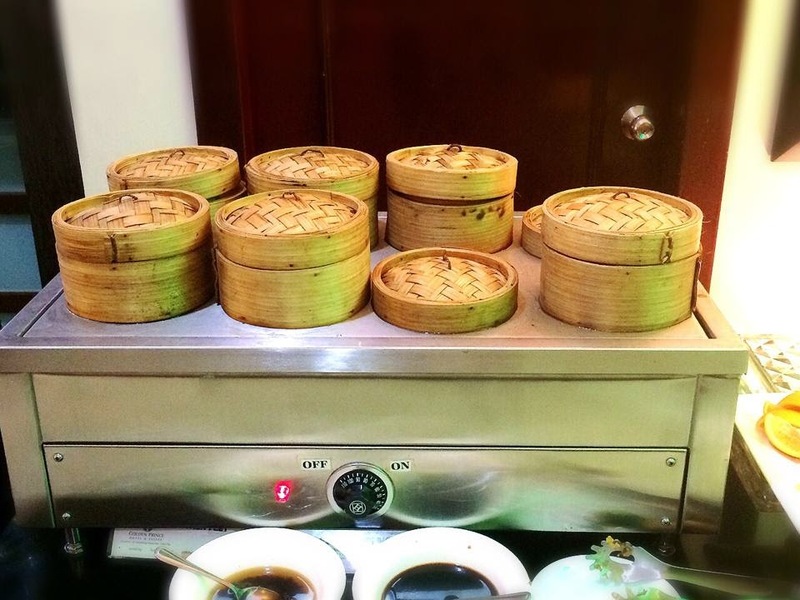 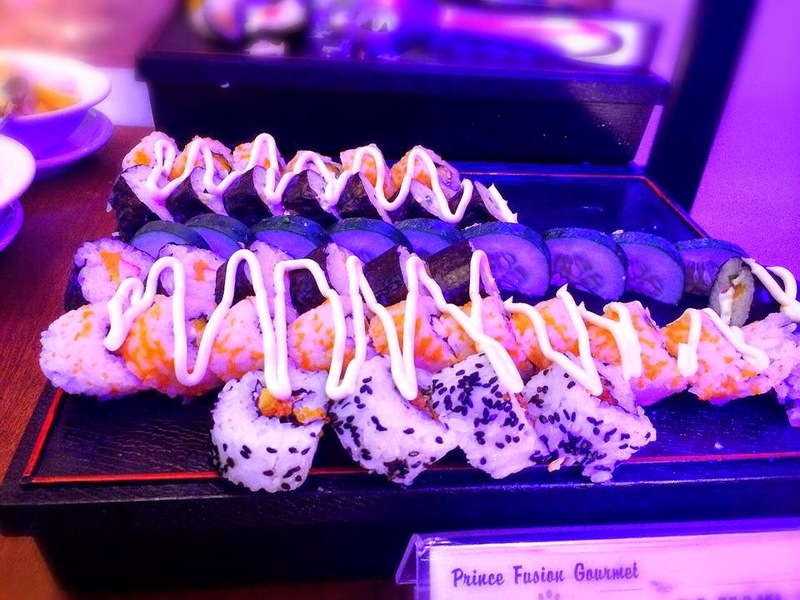 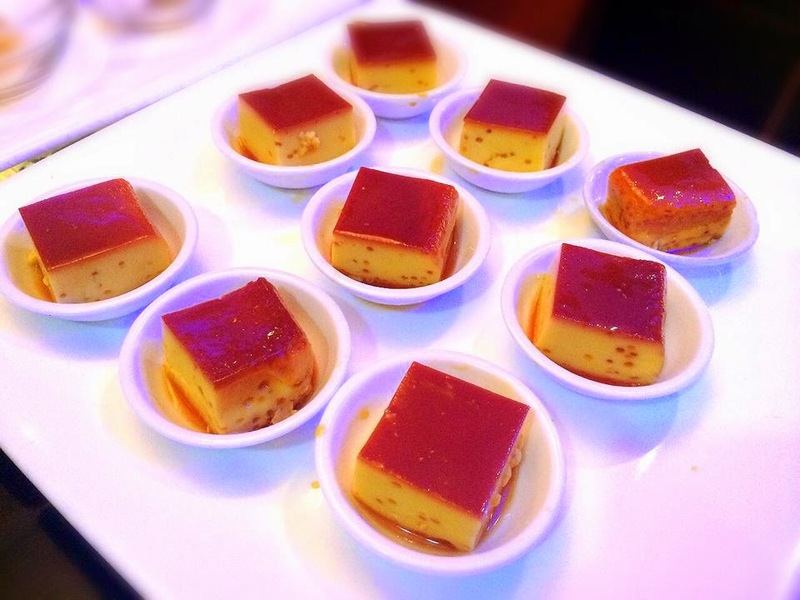 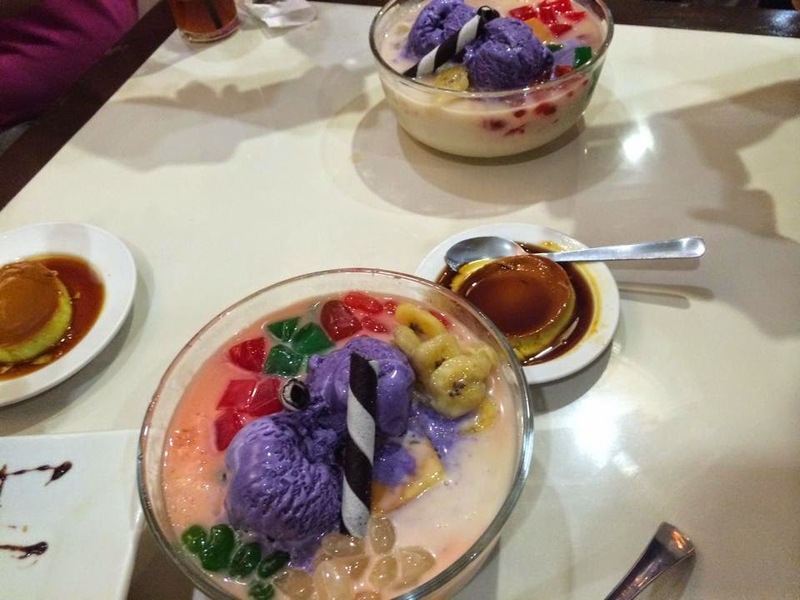 Before you end up your very sumptuous dinner, satisfying with these sweet heavy delights will sure complete your night! 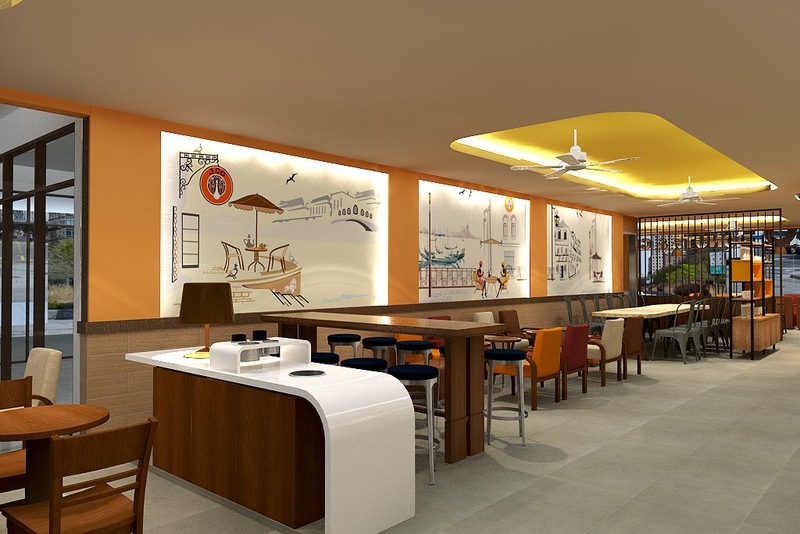 *The first Blackbeard's Seafood Island in Cebu opened last December 11, 2013. 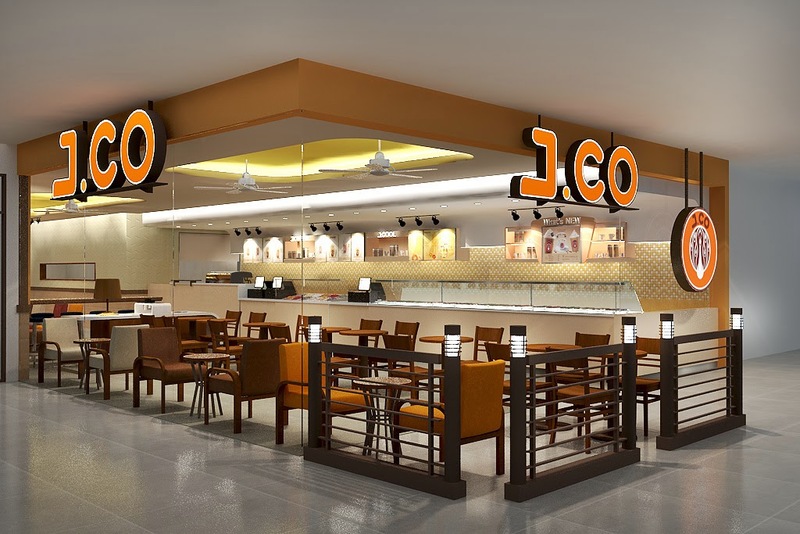 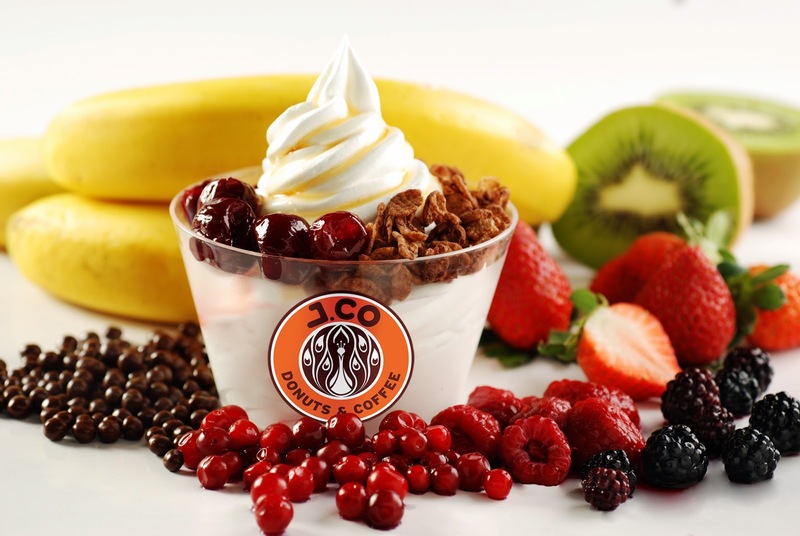 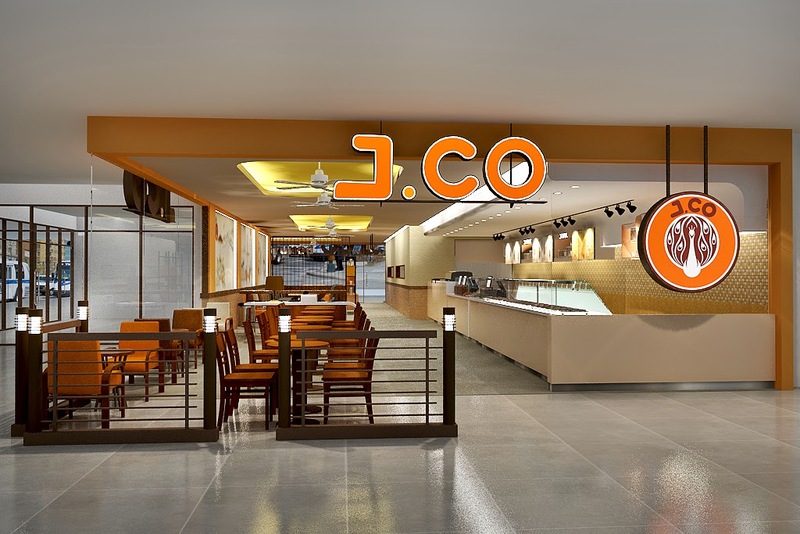 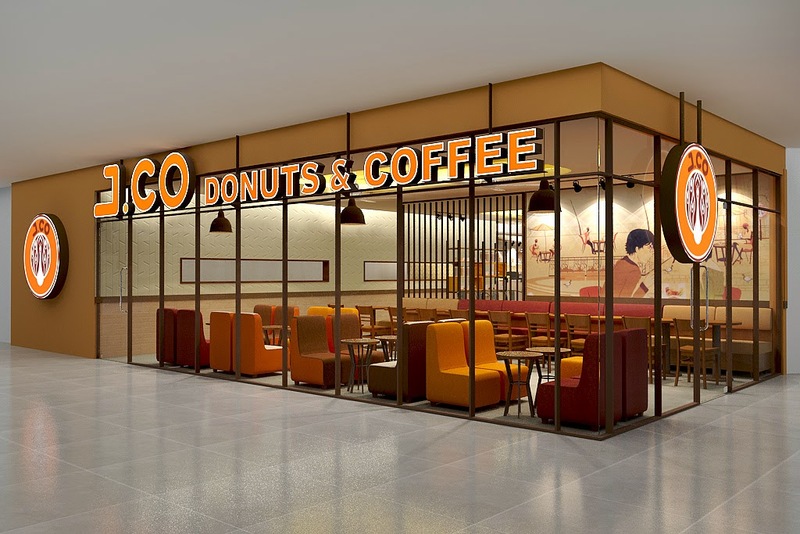 *In less than a year, their second branch will open on September 2, 2014 at the Rainforest Park, Mabolo, Cebu City. 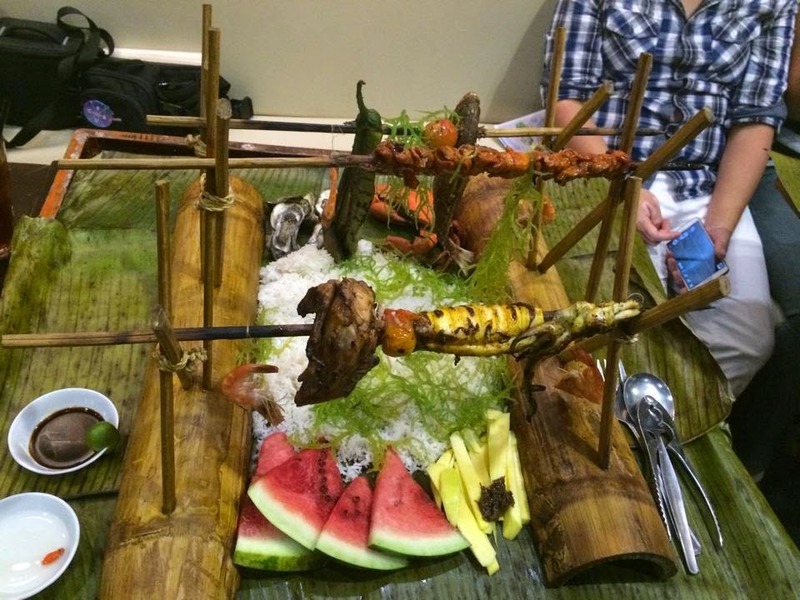 *They are the first to introduce the "BOODLE FEAST" dining experience in Cebu!